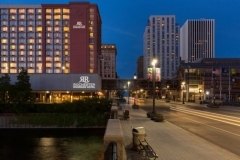 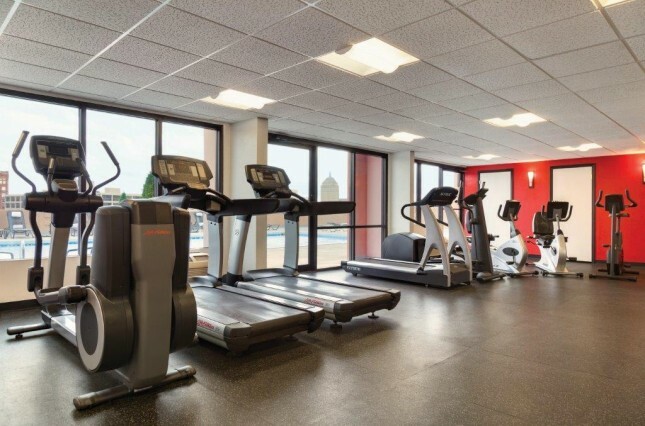 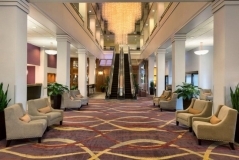 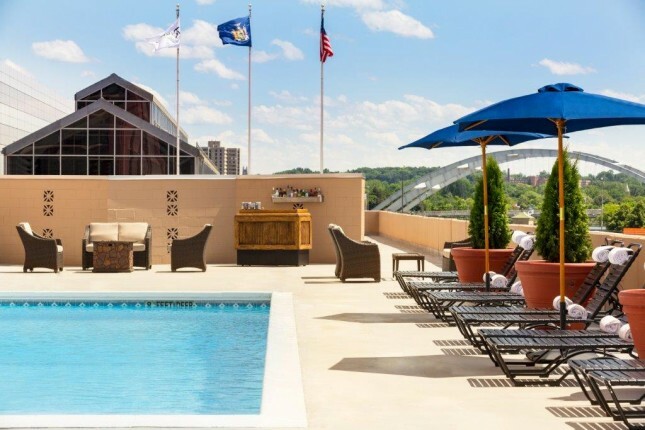 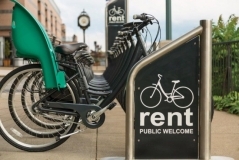 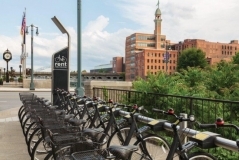 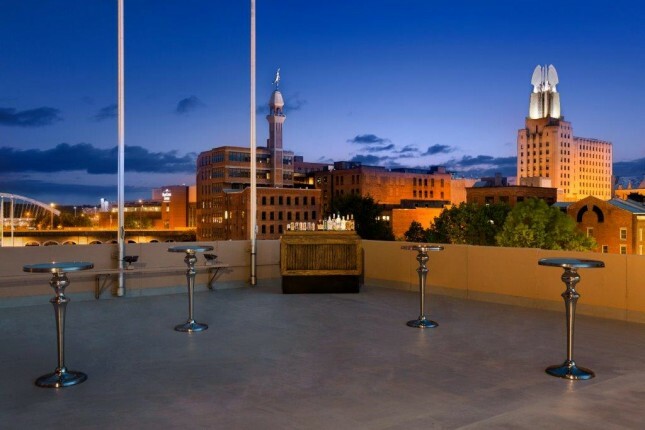 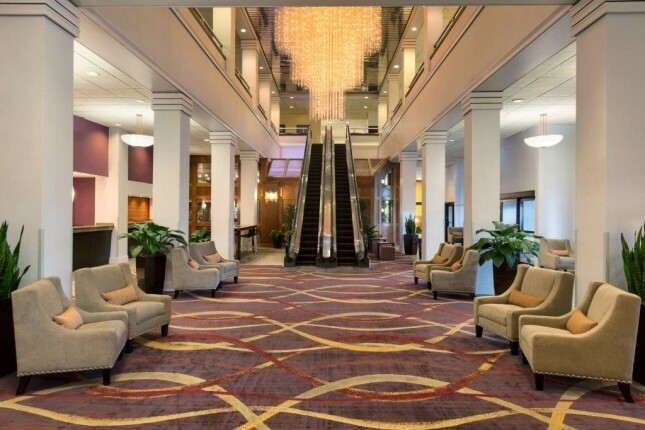 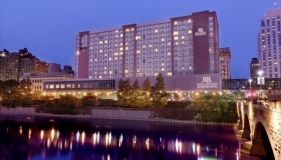 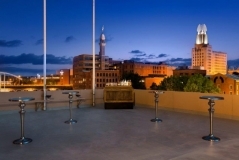 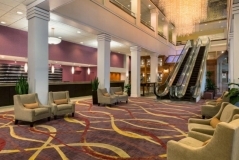 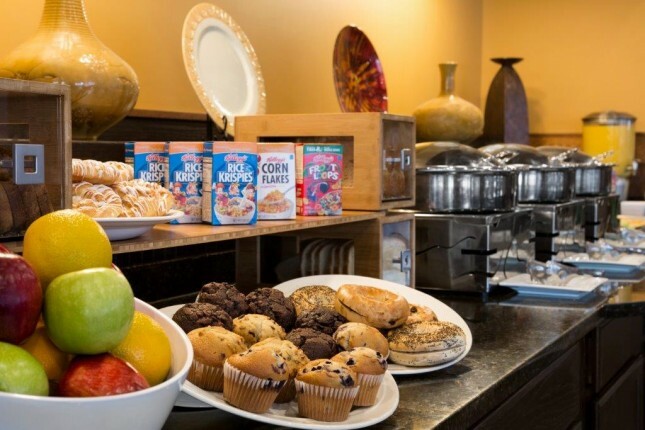 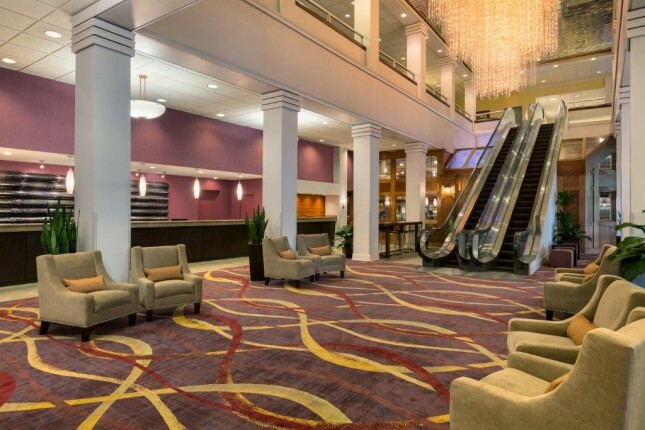 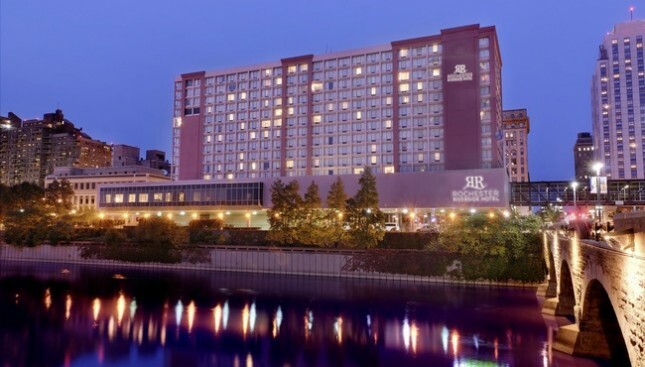 Located in the heart of downtown, stay alongside the Genesee River at Rochester Riverside Hotel where you are minutes away from the city's main attractions, finger lakes, and direct connection to Rochester Riverside Convention Center via a skyway. 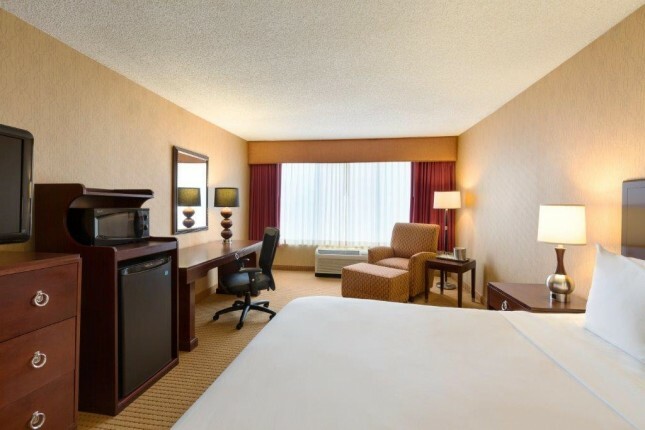 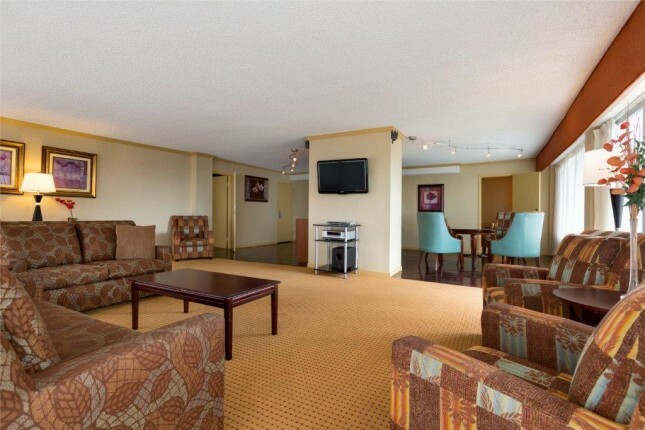 Enjoy rooms and suites that offer comfortable accommodations, free Wi-Fi, and complimentary shuttle service from the Greater Rochester International Airport. 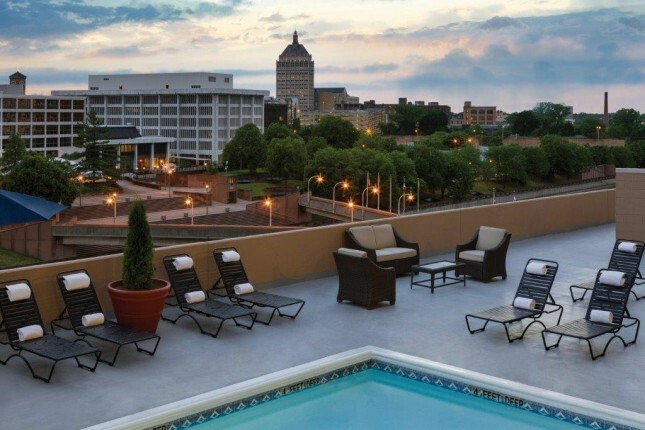 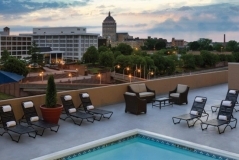 Rochester Riverside Hotel is the perfect home base for your Rochester, New York experience! 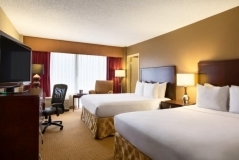 Credit Card Guarantee – 50 USD per day credit card authorization at time of arrival for incidentals. 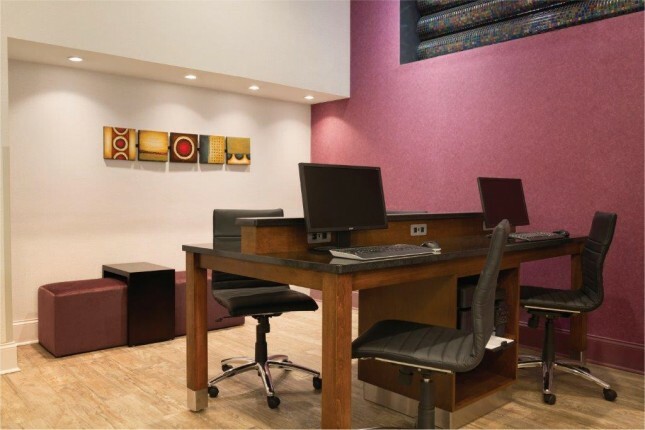 1 day before reservation date by 3pm - This will incur a 1 night penalty fee. 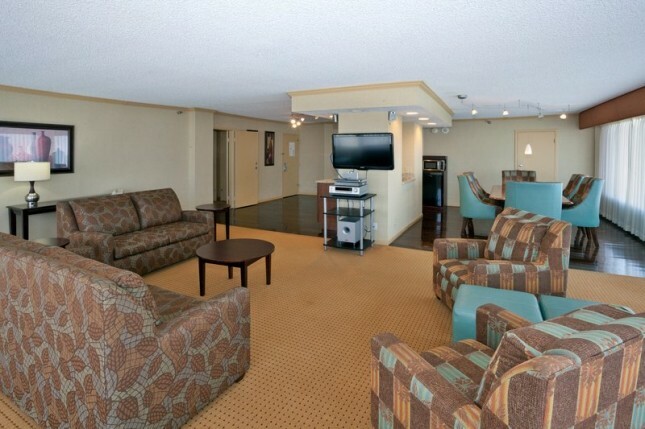 Relax in extra space with separate living and bedroom areas. 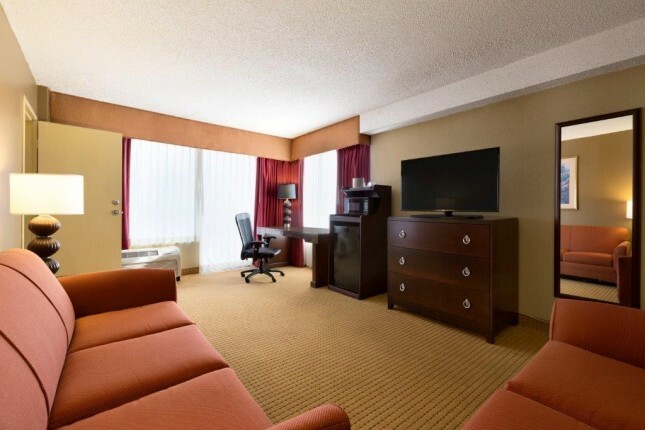 This suite features one king bed. 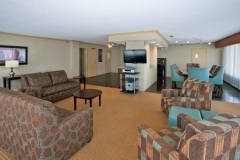 Contact hotel directly to reserve.